UPDATE: Alright, so after playing through the Paris episode it does appear that cinematics are included along with each DLC addition. I can't say for sure they're not also sold separately since the frame is available for purchasing a cinematic. You can see for yourself in the fourth screenshot in this article. And in the spirit of fairness, replayability has also taken another step higher by the "Contracts" mode. 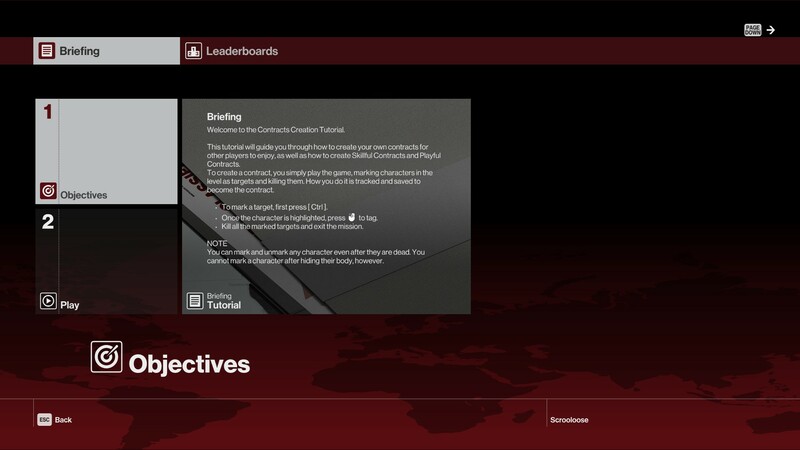 This is a game play option that allows players to create and post their own contracts in any of the playable missions and locations for others to play. 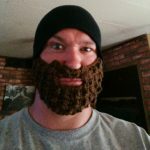 Just enter the Contracts tab and create one for folks to check out or play one someone else has made. This screenshot explains the creation. For the original article, proceed below. 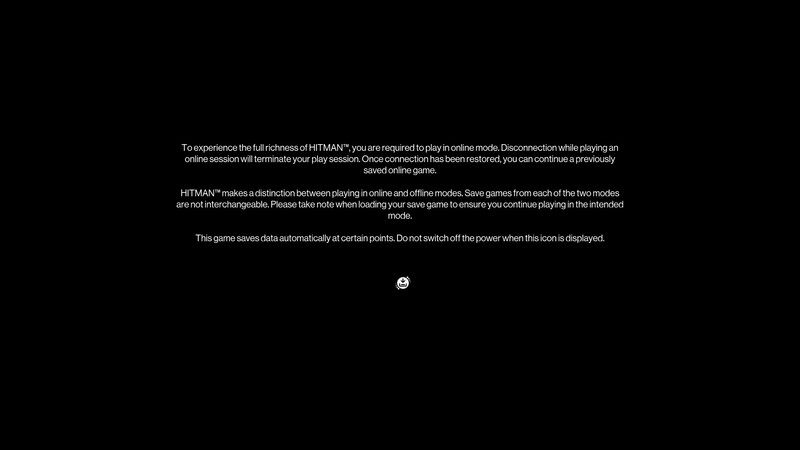 So recently I bought a new CPU and motherboard for my computer and with that came an activation code for the -Hitman, full experience-. The game went live this morning at 9am pacific time and I jumped in to see what's up with the newest iteration of Code Name 47's escapades. Here are my thoughts so far. Upon startup I noticed that settings include quite a few options, one of which is the activation of DirectX 12. 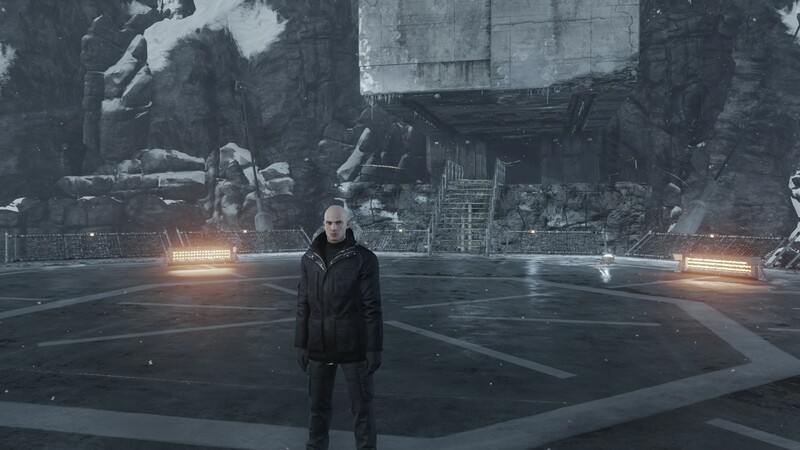 Hitman and Rise of the Tomb Raider, are two of the first games in the industry to receive the use of DX12 and I was pretty happy with the effects it's had on both. I'll say that I noticed no real visible difference in the look of either game, just that performance was far and away better. 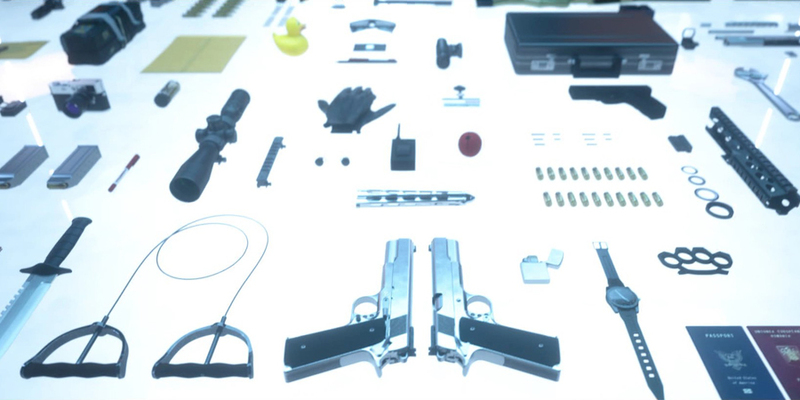 I've been reading about people having issues with Hitman's performance. Crashing often, poor frame rates, stuck load screens etc. I can't speak to that since I have experienced none of those things personally. In fact the game loaded quite quickly for me once I had my options configured the way I wanted them and it runs on the highest settings I'm allowed at a consistent 60fps. Now let's talk about that for a second, "...the highest settings I'm allowed". I can turn everything up as high as it will go except textures. They are stuck at medium, high is greyed out. This seems to be linked to graphics hardware. I myself have a 3GB card so I'm allowed to choose up to medium settings, cards with 2GB are limited to low. I'm not sure what it takes to run high because there's no explanation (none that I found as of yet anyway), could be 4GB could be 6GB. Hell, the aforementioned Rise of the Tomb Raider, wants more than 4GB of VRAM to run the highest texture resolutions, but it doesn't lock you out of trying it. Hopefully IO-Interactive will pay attention to people complaining about this and go ahead and unlock the settings. I won't hold my breath though. Worth noting here is the important fact that medium textures don't look too bad, but that doesn't mean I appreciate not having the choice to see for myself what the high setting would be like. 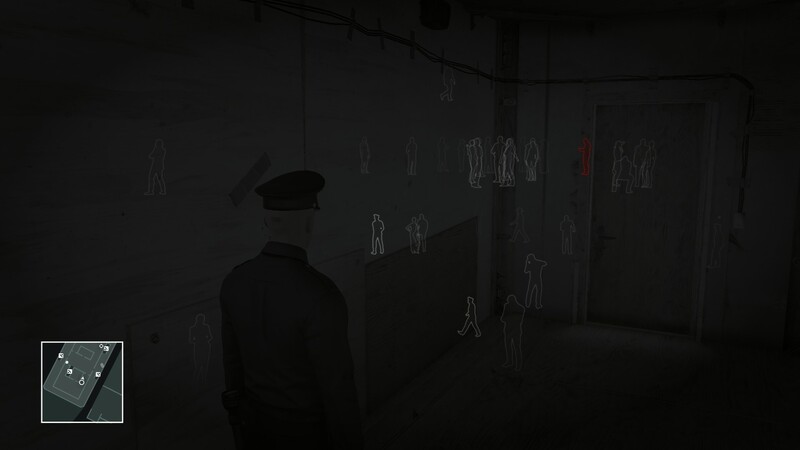 Game play itself is... well it's Hitman. Everything feels like traditional Code Name 47. Now, my last experience with a Hitman title was with Blood Money back on the PS2, and I liked it quite a bit. So after that everything added to the IP is new to me. 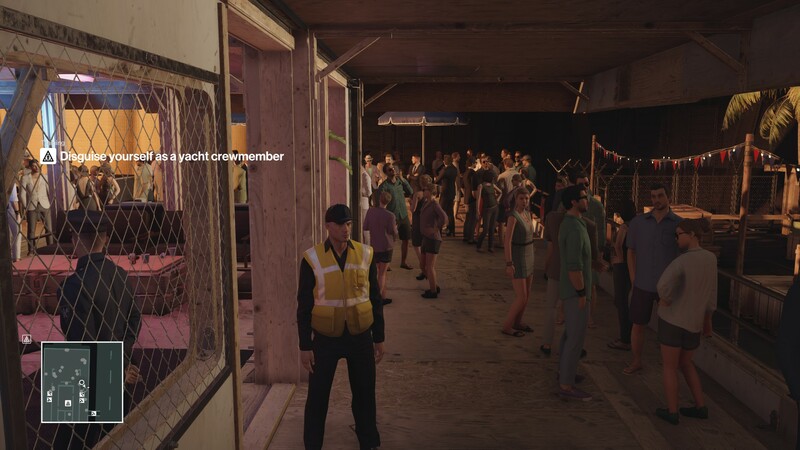 That said, this latest installment has added some "features" I use the term lightly, like: talking with NPCs, being able to throw found objects at targets to knock them out, instinct mode and the ability to blend in to an environment to avoid suspicion. 47 has had occasions where he's had a voice before but not really (at least to my memory) in a way that could effect game play. That's not to say he has dialogue options or anything but it does seem that talking to, and listening to conversing NPCs can lead to intel on opportunities to help complete your mission. On the one hand that's pretty cool, on the other, 47 having a conversation with someone seems to be a bit out of character. Instinct mode (hold CTRL on PC) will activate a kind of "Witcher senses" type deal and allow you to see and track targets through walls. You can turn this off in the settings if you wish. Aside from that it's still the good old -stalk your target, change your clothes, hide in plain sight- stealth assassination game we all like. And I have to admit that I do like it based on that at least. What I don't like is the play model. 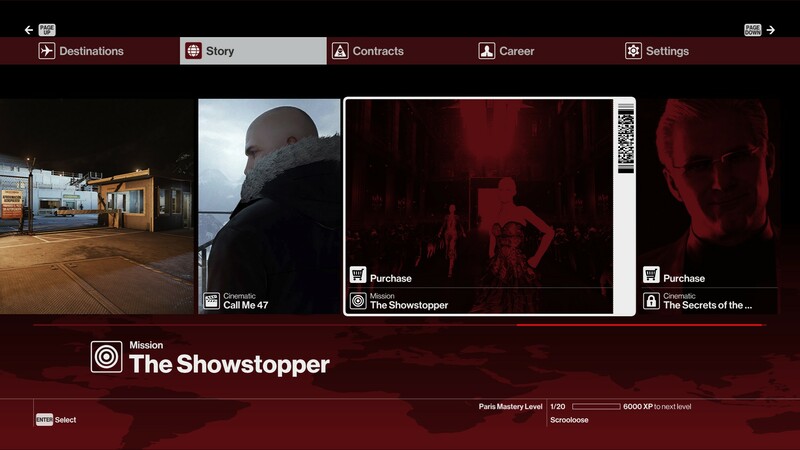 Hitman gives you the option to buy the Inroduction Pack for $15.00 which will give you access to basic content in the first episode. After that you can buy the Upgrade Pack for $49.99 and this will allow you to receive the rest of the game as it's released. Or you can spring for the $59.99 Full Experience and again I use the term loosely "have it all". What you actually get is the first episode just like everyone else, but you no longer have to upgrade to get the rest of the game as it's released. Essentially it's the game plus a season pass... blegh. So here's what you'll get when you start: The Prologue consists of three small, replayable training missions and a few cinematics. Yes, it appears they're even selling cinematics. You'll also get the Paris Episode, which I've yet to play since Steam hadn't yet installed it. That's being taken care of now as I'm writing. So for $15.00 you're probably getting an appropriate amount of content, selling cinematics (probably) as DLC though is pretty damn idiotic. The Upgrade Pack is your season pass, and as mentioned above will allow content to be installed automatically as it's released. That's going to include six more episodes and five more locations to be released throughout 2016 starting in April. Presumably, you'll also be able to purchase episodes singly as DLC as they release. One other thing to take into account is that you're locked into online play. Meaning if you lose your interwebs, you're booted from the game. At least there are auto saves so when you regain your connection you can probably just pick back up where you left off. There is an offline mode but it's separate and save games will not be compatible. Unfortunately for online play, down the line this could have the implication of service being stopped by Square Enix, and no longer being able to play at all. So based on my first impression would I recommend Hitman? Well, that depends. If you don't mind the DRM, the somewhat limited graphical options, or the possible pay walls then it might be worth it to you. It's still got a great feel, it's still 47 being a badass, untouchable assassin, it's pretty good as far as gameplay, it runs great (in my experience anyway) and for $15.00 you're getting content with quite a bit of replayability. On the other hand, if you're not alright with all that stuff, don't even look twice because you don't have a choice anyway. Let me say this. I wouldn't have bought this title if it hadn't accompanied a piece of hardware for my PC in the form of a redeemable code.